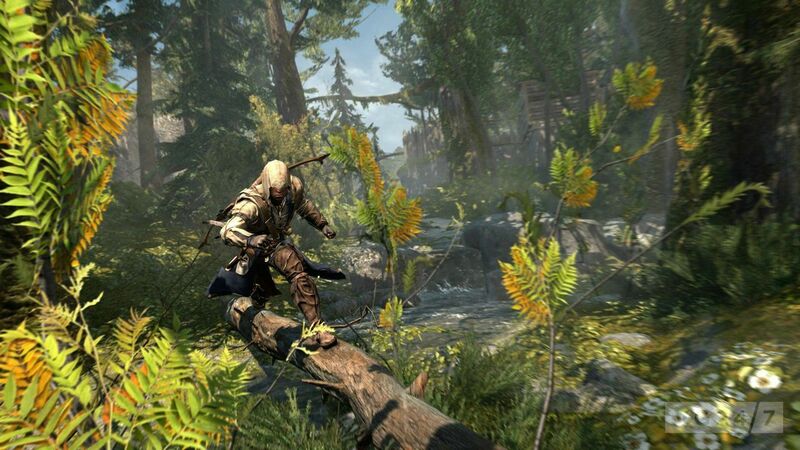 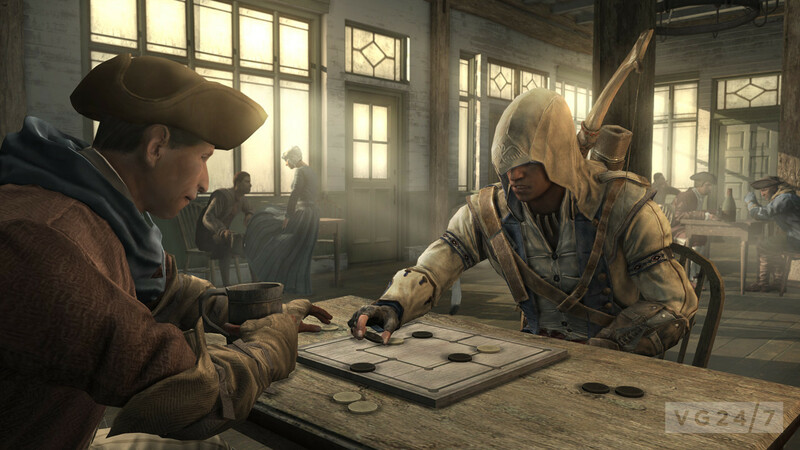 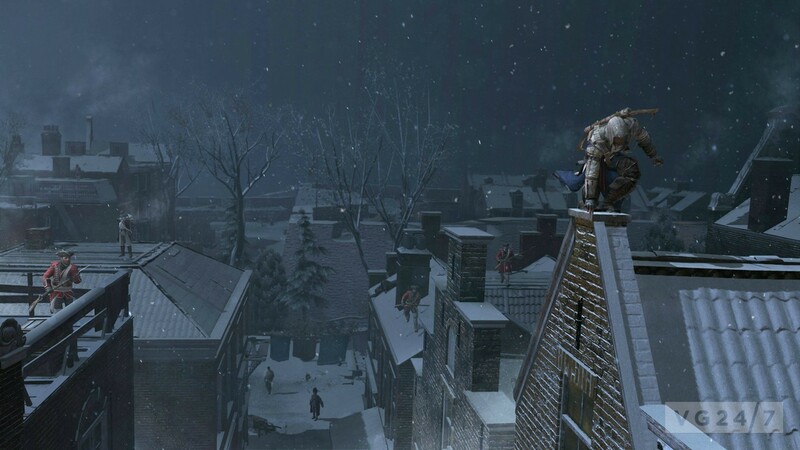 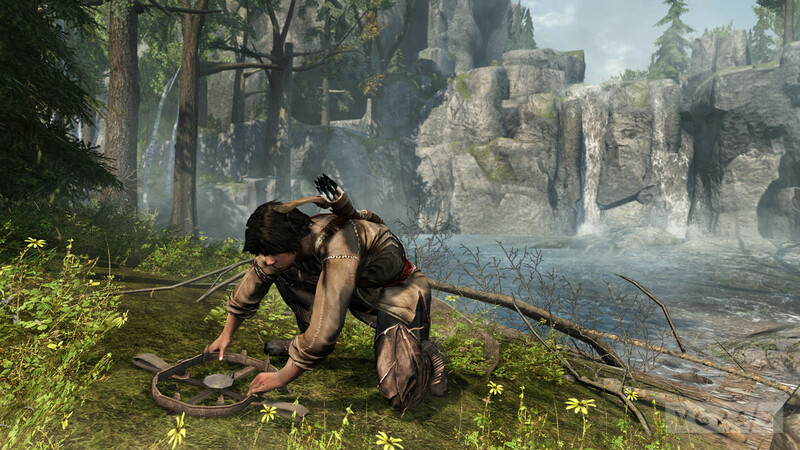 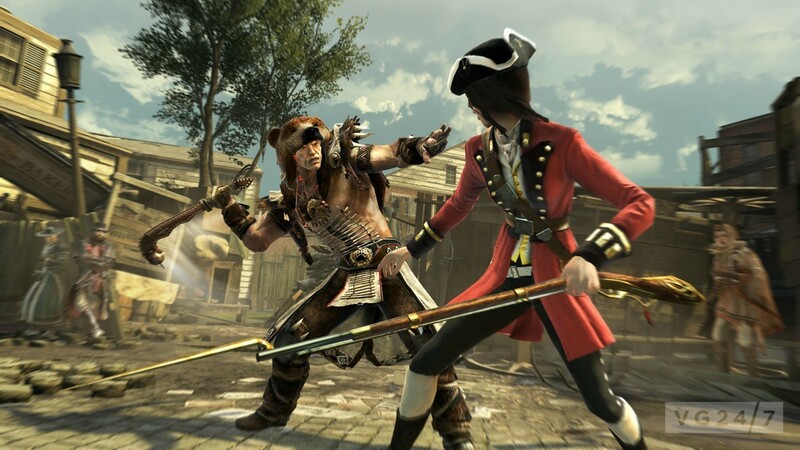 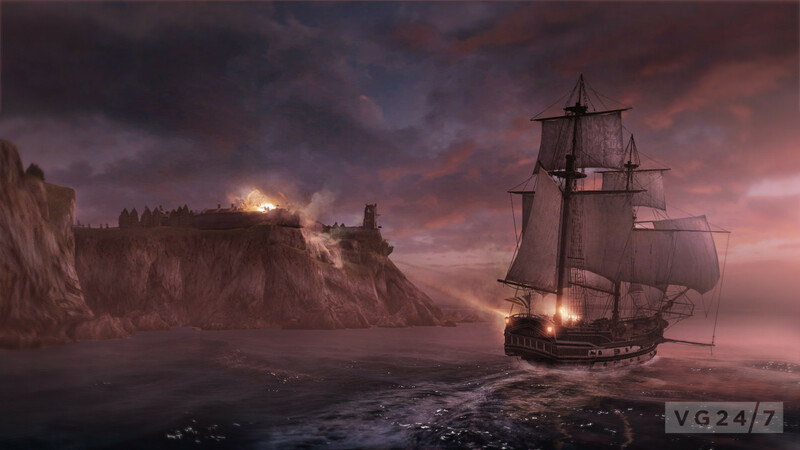 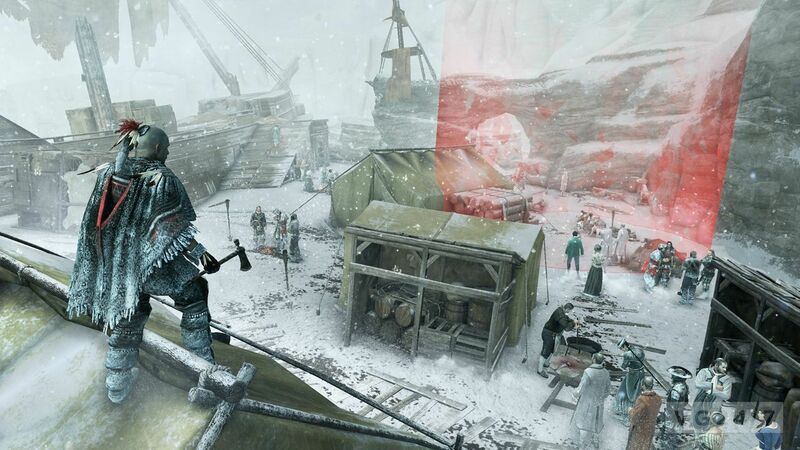 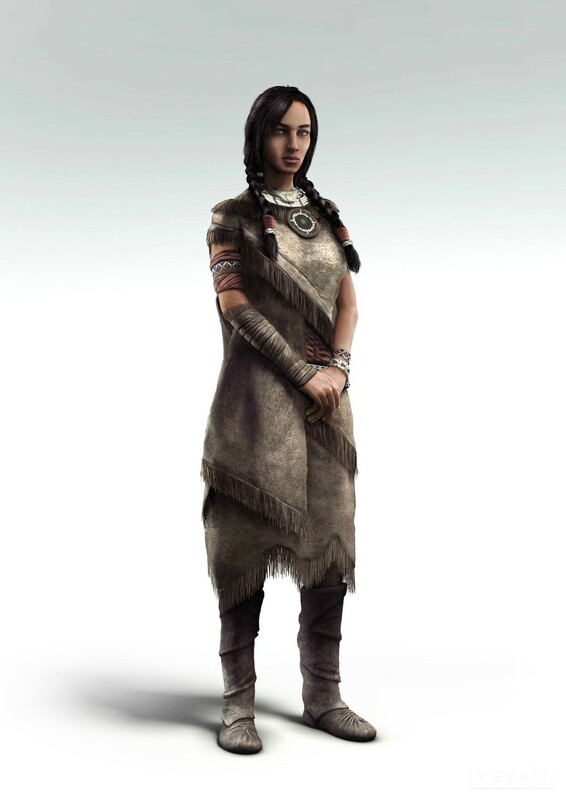 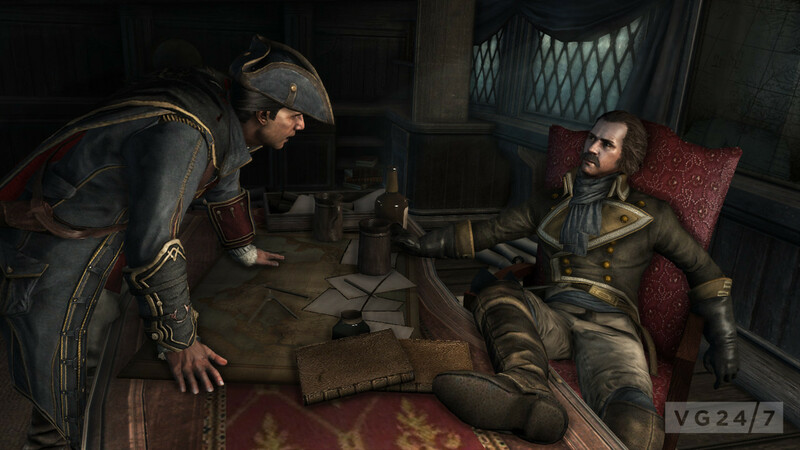 Assassin’s Creed 3 screens and artwork have popped up on AGB. 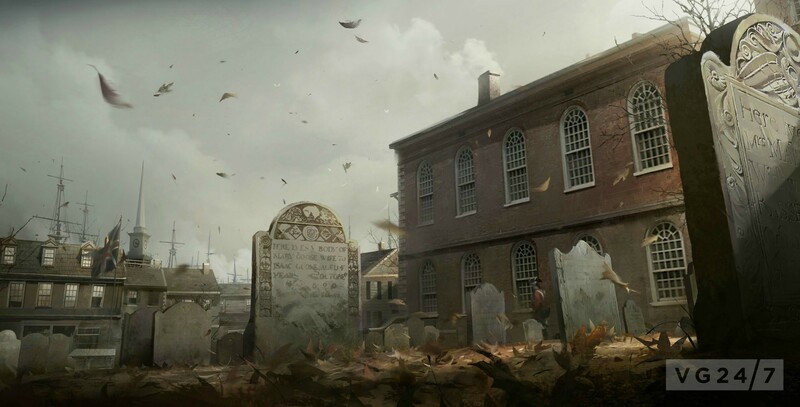 We’re unsure where they came from, but we’ve posted the set below. 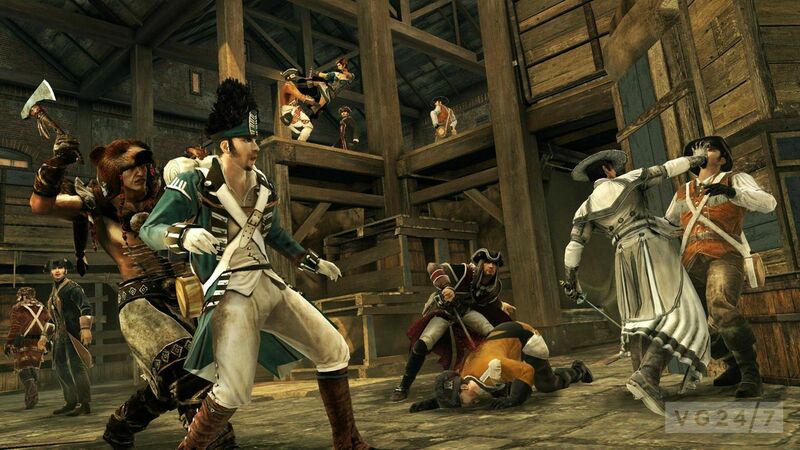 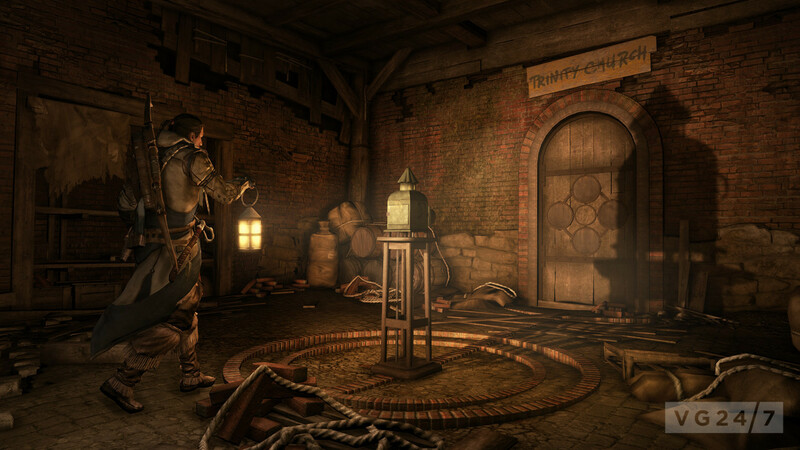 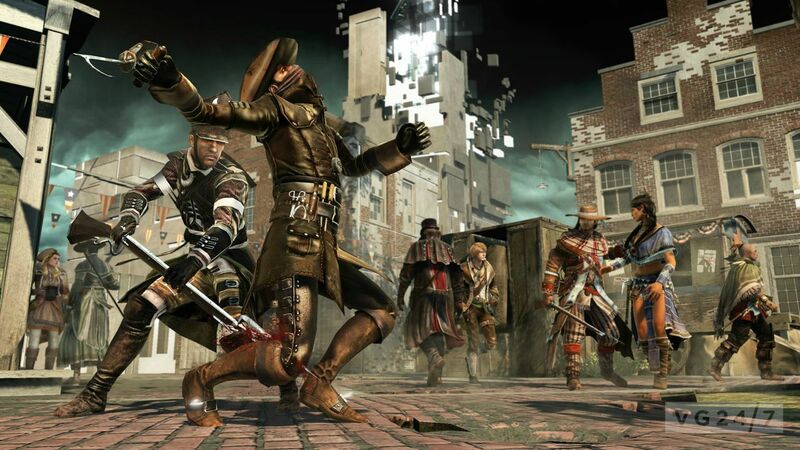 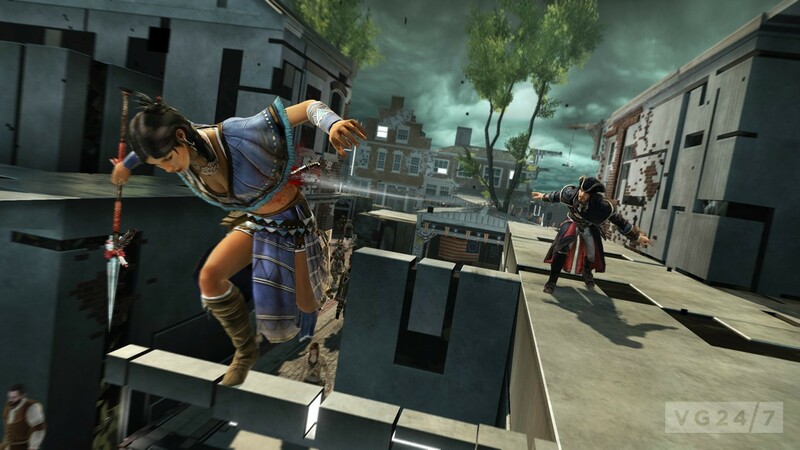 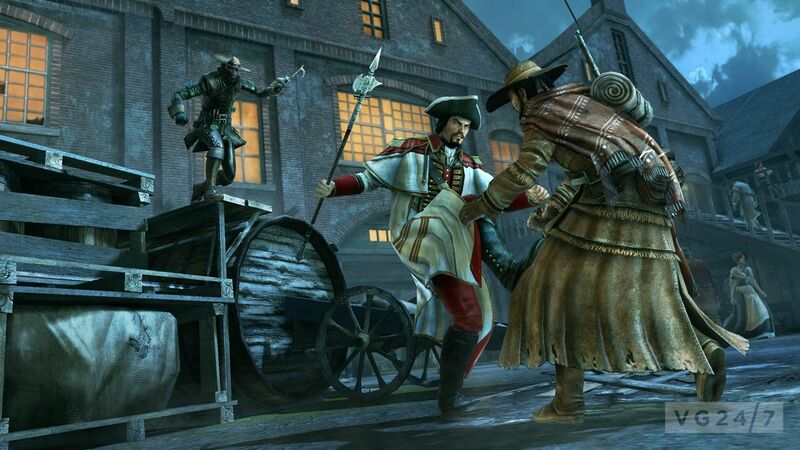 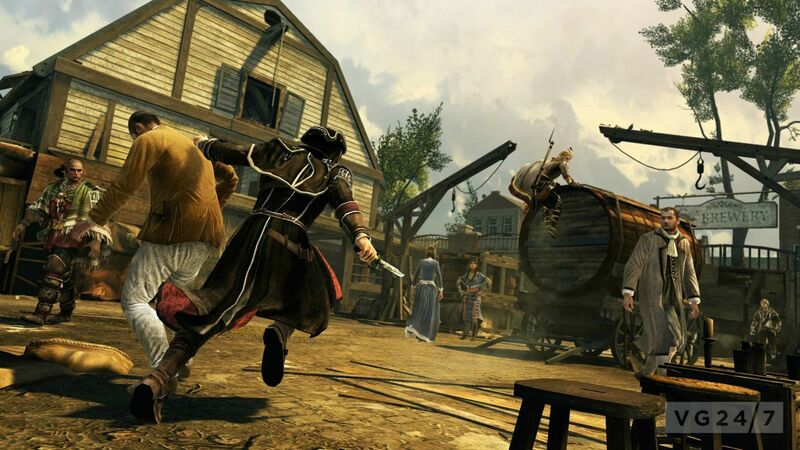 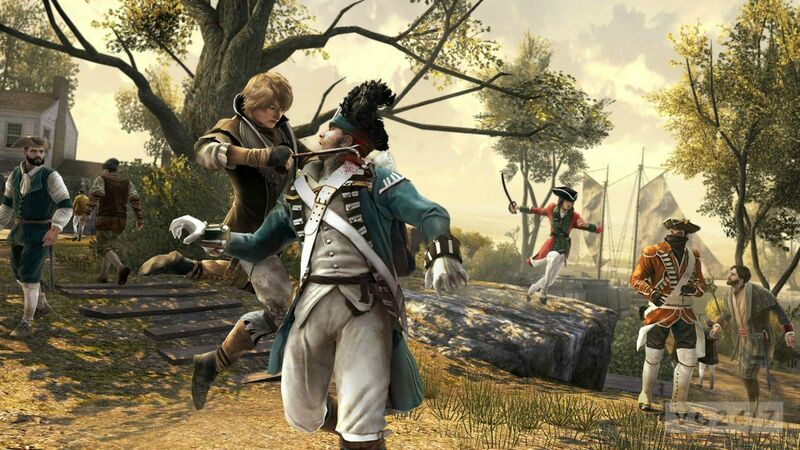 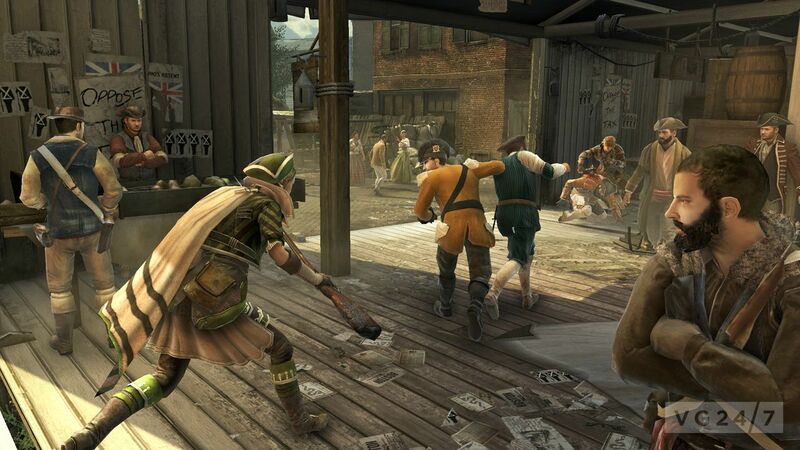 Some we’ve seen before, some show what appears to be the multiplayer portion, but some shots could also depict the DLC The Tyranny of King Washington. 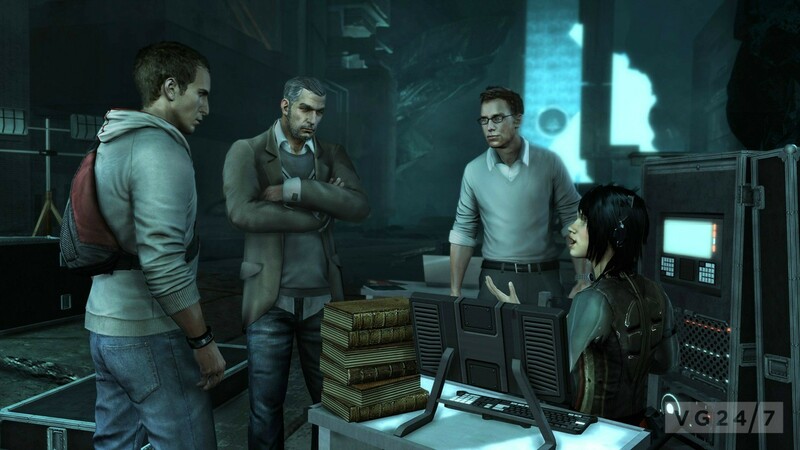 Since there isn’t any context to the screens, just take the one’s we haven’t seen before for the eye candy that they are. 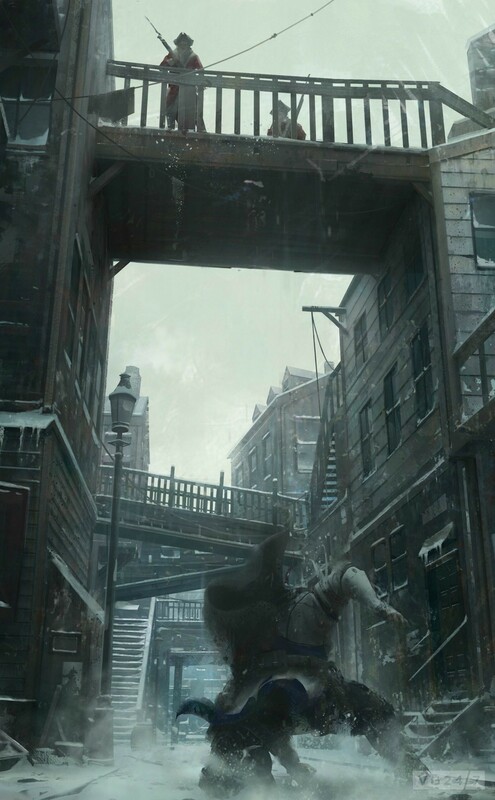 Game’s out at the end of the month.